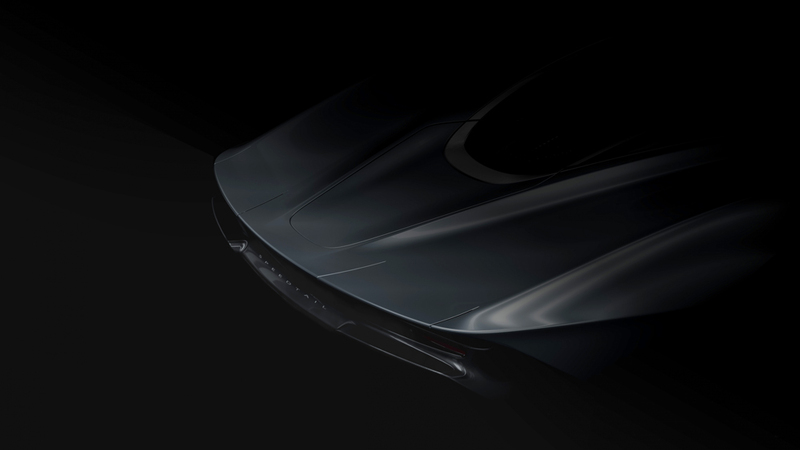 McLaren Automotive is squeezing every drop of motor-oil-soaked anticipation out of the reveal of the newest addition to its Ultimate Series, the McLaren Speedtail, which the British manufacturer is calling its first “Hyper-GT.” Now, just days ahead of the car’s official reveal on Friday, October 26, the marque is teasing just one of the car’s over-the-top details: an extremely unique badging option. From aftermarket M logos on the back of stock BMWs to the box of ill-gotten emblems hidden under a delinquent’s bed, badging carries serious cachet with car devotees, so it’s only appropriate that the insignia on McLaren’s new masterpiece is an immediate eye-catcher. And though the previous car in the Ultimate Series, the Senna, put the driver’s logo on display, McLaren has outdone itself with the Speedtail’s optional 18-karat-gold badging. Created by British manufacturer Vaughtons—which specialises in making auto badges, other insignia, and trophies, including Olympic gold medals and the FIFA world cup—the optional package comprises two brand badges up front and one name badge in the rear. All of the badging is created from white gold with carbon-fibre inlays. 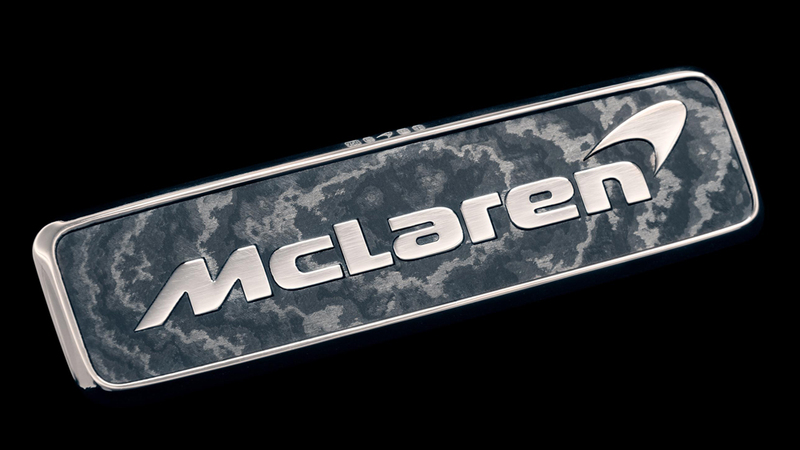 Like any other precious piece of metalwork, the badges are laser engraved with hallmarks, including that of McLaren. However, if you’re just a speed freak that couldn’t care less about all of this, McLaren will let you shave off the 100 grams of weight added by the front badging by using a simple lacquer transfer instead. That said, I can’t imagine what sort of difference that will make when you’re sitting behind the wheel of the 735kW car, zooming around the track at speeds exceeding 390 km/h. McLaren will limit the $3.2 million Speedtail to 106 examples worldwide (same as the number of F1s sold), and, unfortunately, all of them are already spoken for.